I have fond memories of the late Department of Interior and Local Government (DILG) Secretary Jesse Robredo. Not only was he a fellow Bicolano and mayor of Naga City for 19 years, he is also the son of my Papa's former boss and was my Facebook (FB) Friend. Moreover, his wife, Atty. Leni Robredo, was my brother's classmate in law school. Jesse Robredo's leadership qualities such as assertiveness, adaptability, intelligence, and conscientiousness are the ideals which all would-be leaders must aspire for. Jesse Robredo is an epitome of the matino at mahusay na lider (sensible and capable leader). Above all, he was a true blue family man. Everyone agrees that the very essence of Jesse Robredo’s management style and political philosophy is his favorite catchphrases “walang malaki o maliit sa akin, lahat pare-pareho.” (No one is big or small, everyone is equal to me.) Also, Jess truly believed that each task, no matter how big or small, is worthy of his best efforts. And he expected the same from his subordinates. This is probably the reason why Jesse did not think it was beneath him to sweep the streets, shovel dirt and clear debris after a typhoon, or to come to a Parents-Teachers Association (PTA) meeting in shorts and slippers. Jesse Robredo never got tired of exhorting his own people in Naga City and the DILG to take pride in their work and give it all they’ve got, regardless of how menial the task or how low their rank. Jesse Robredo’s “walang maliit o malaki” philosophy goes against the traditional split-level democracy. Imagine, I was not yet of voting age when I met the good mayor. Who am I to deserve his time? But he was so accessible to everyone. Jesse Robredo was a person who is “madaling lapitan at madaling hanapin" (approachable and accessible). I still vividly recall the time when I was still a student, I often saw Jesse Robredo, then mayor of Naga City, “in action” --- wearing a T-shirt, shorts and slippers and going around Naga City to lead the clean up drive especially after a typhoon or to talk to his constituents to hear their concerns. In Naga City, he was fondly called "Mayor" or "Pogi" He was really a simple guy. He was simply Jesse. To his youngest daughter Jillian, he was simply Papa. 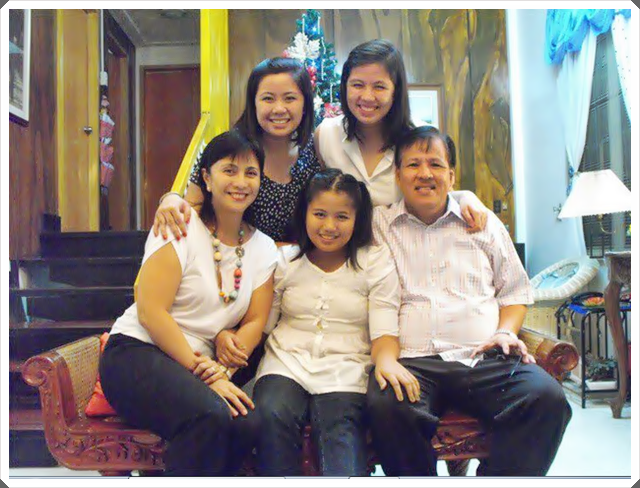 So, as told by Jillian, the book "Simply Jesse" encapsulates the story of Jesse Robredo, a simple guy. What are you waiting for? Buy a copy Now! Net proceeds of Simply Jesse will be donated to the Jesse M. Robredo Foundation, established by his family and close friends to continue Jesse’s legacy of public service and good governance. Simply Jesse is available in newsstands, bookstores, and supermarkets nationwide for only P 125. For more details, visit http://www.summitmedia.com.ph/book or visit the Summit Books Facebook page.